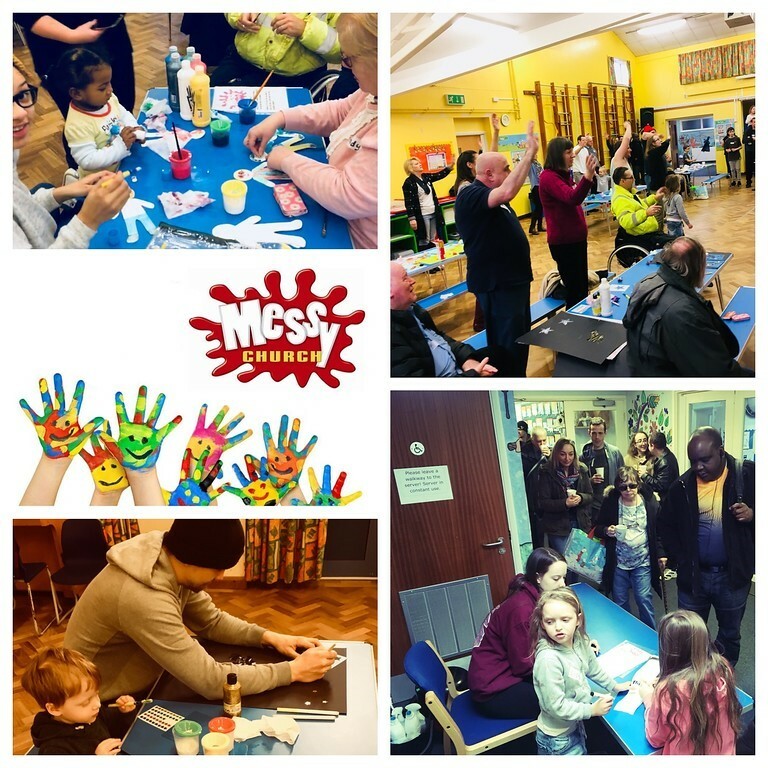 On the first Sunday of every month we come as a community to enjoy a session of “Messy Church”. On these Sundays we listen together to a simple Bible story and then enjoy making things together based on that adventure. We sing a couple of songs together with all sorts of actions, have a quiz and then participate in a talk where there are all sorts of opportunities to join in and get to grips with truths about the World, God and ourselves. Come and join us and discover what all the laughter is about!